What's A Career As A Veterinary Surgeon Like? What’s A Career As A Veterinary Surgeon Like? Katherine Davis shares her experience as a Veterinary Surgeon at the Duchy Veterinary Group in Redruth. Katherine is involved with pet consultations and in operating theatre. 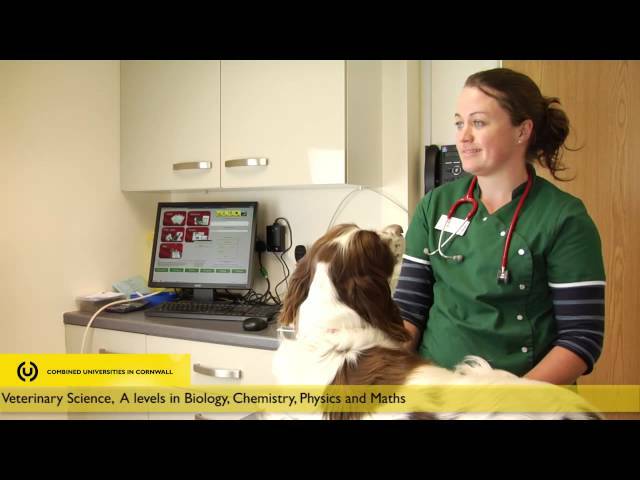 Katherine has always loved animals and chose her GCSEs and A-Levels so that she could go onto study Veterinary Science. To ensure her application stood out Katherine completed lots of work experience. Katherine loves to quality of life she has of working in Cornwall, there are lots of training opportunities and lots of jobs because of the number of animals in the county.